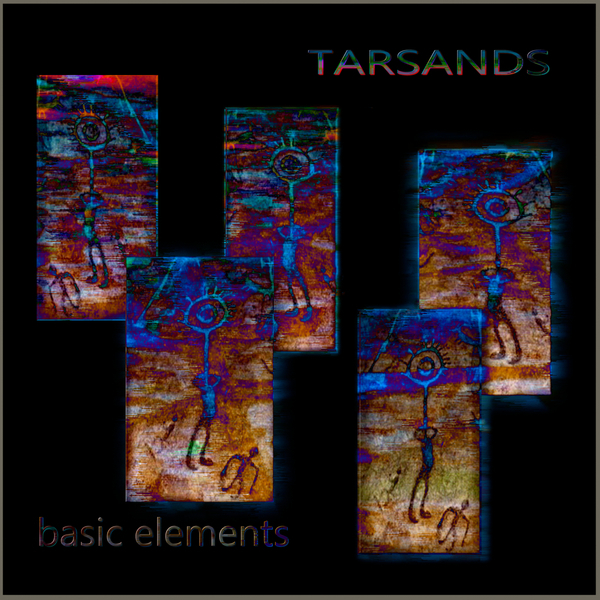 The release of Happy Singles by Basic Elements marks a couple of firsts for CerebralAudio: the first release from Basic Elements, and the first downtempo release on CerebralAudio. 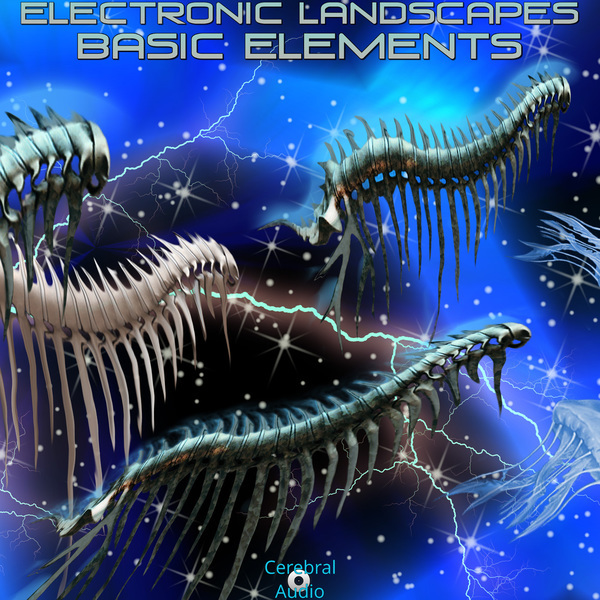 Basic Elements has produced a set of pieces that are like listening to a great blues singer, in a modern setting. There aren’t any blues vocals or samples used in this release, but it is the mark of a great artist that can transform modern sounds, and carry the essence and spirit of past works into a modern setting. 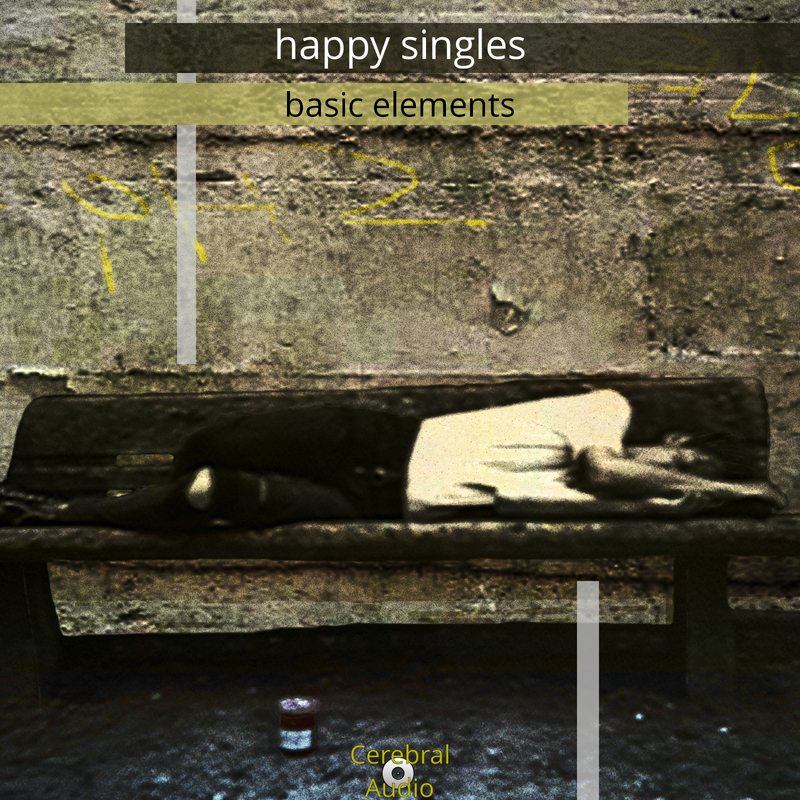 Happy Singles focuses on relationships, and the pain and hurt they can bring out in people. Those are essentially blues themes. But in the hands of Basic Elements, these come out more as an R&B style, with a modern groove. The title is somewhat ironic, but a true statement about people that are more happy when they are single. 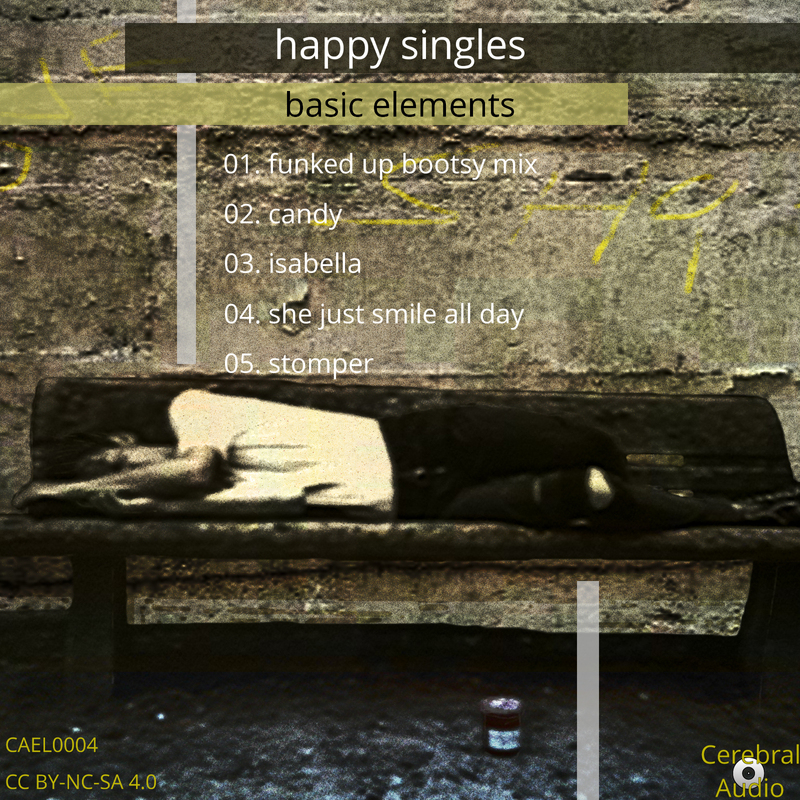 The title “Happy Singles” is also a double-entendre: all of the tracks on this release could be singles. They could be released as single tracks, but they take on a new level of poignancy when listened to as a whole. 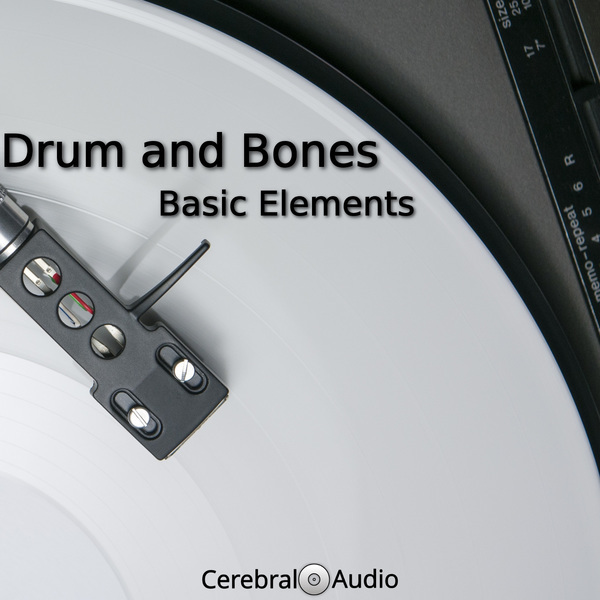 This is another mark of the magic that Basic Elements brings to this style of music, and something that CerebralAudio is proud to release. 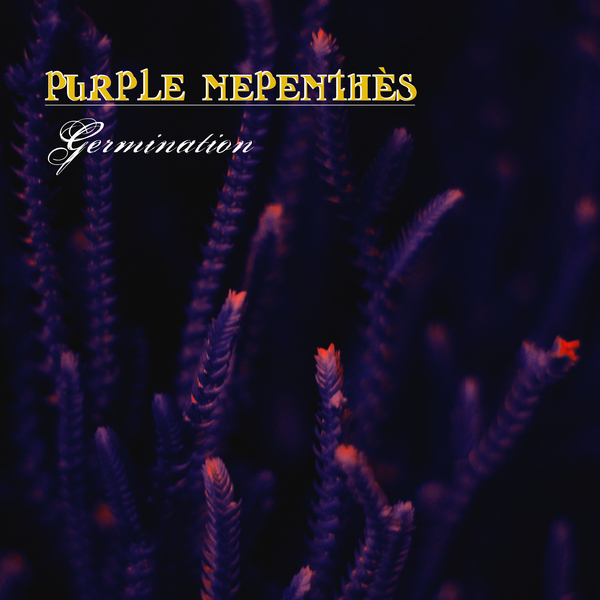 NOTE: Once again we are offering 24bit, 48Khz FLAC encoding of this release! The difference between the standard 16bit encoding, and the 24bit encoding is quite astonishing. If you like to hear even more of the inner details of a work, then I highly recommend the 24bit encoding.